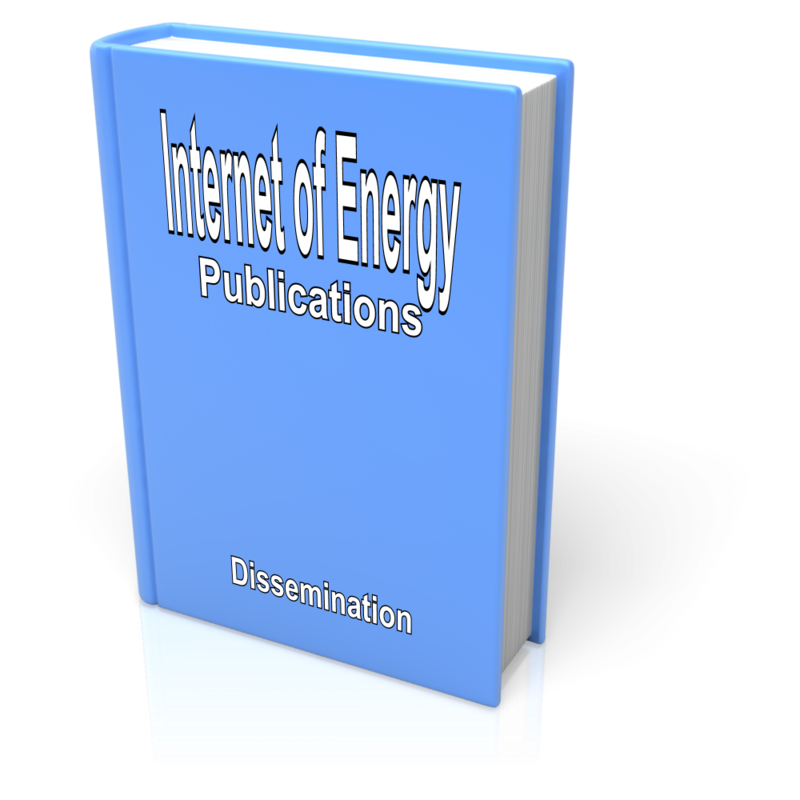 Proceedings of the 2014 IEEE PES Innovative Smart Grid Technologies Conference (ISGT 2014). IEEE Press. Proceedings of the 8th Annual IFIP WG 11.10 International Conference on Critical Infrastructure Protection. 2014. IEEE Press. Proceedings of ICCVE 2014 – International Conference on Connected Vehicles & Expo .